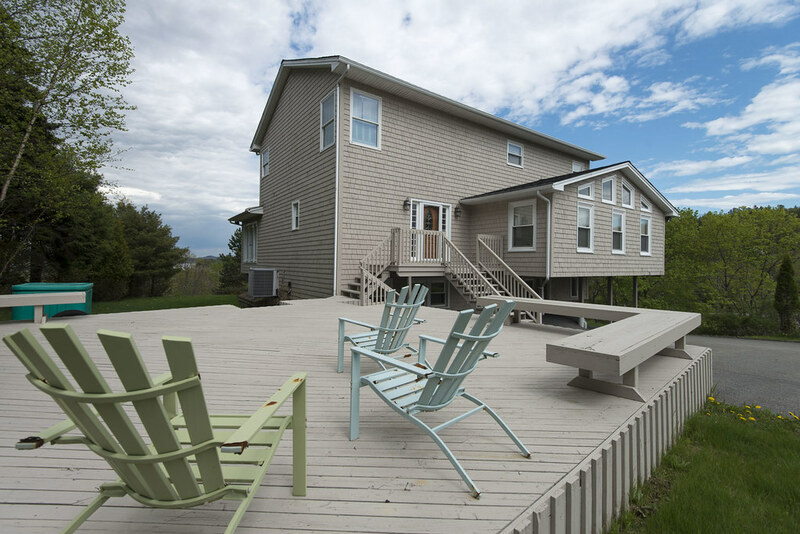 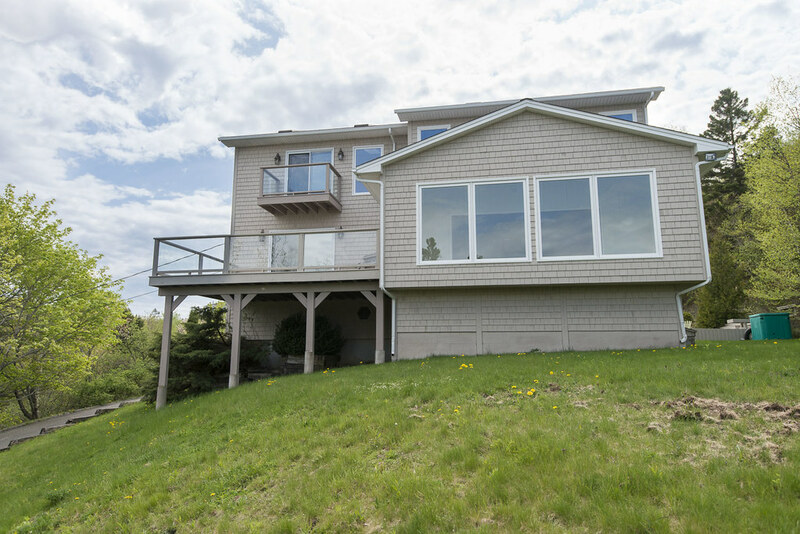 This 3000 sq ft home was built for entertaining, with big, open spaces offering commanding views of the river from the moment you walk in the front door. 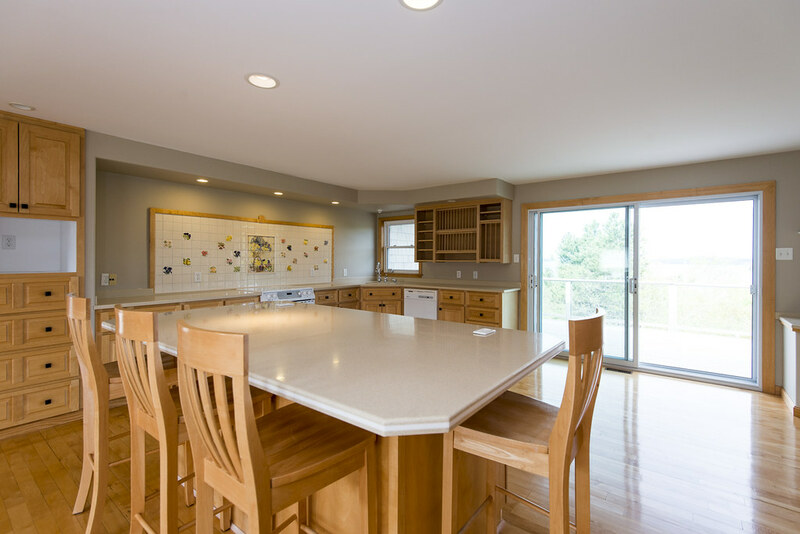 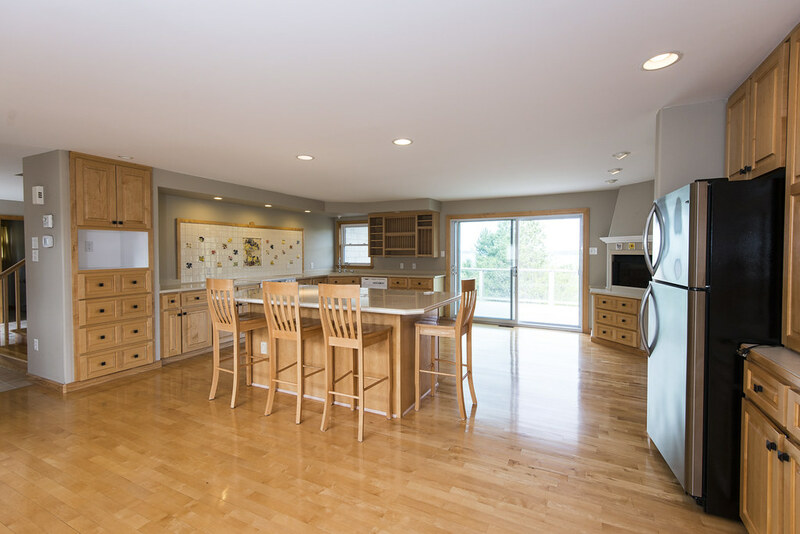 The bright, open kitchen offers miles of cabinets and counter space, a huge island, fireplace and enough space for the largest diningroom table you can find. 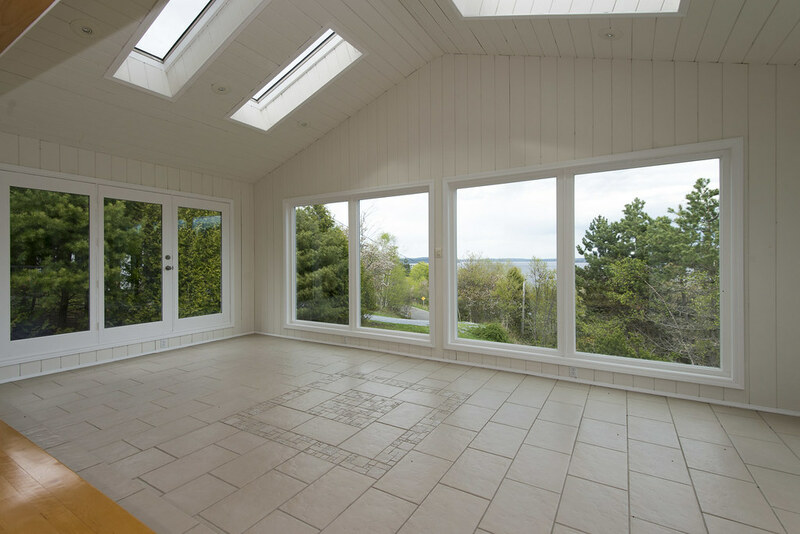 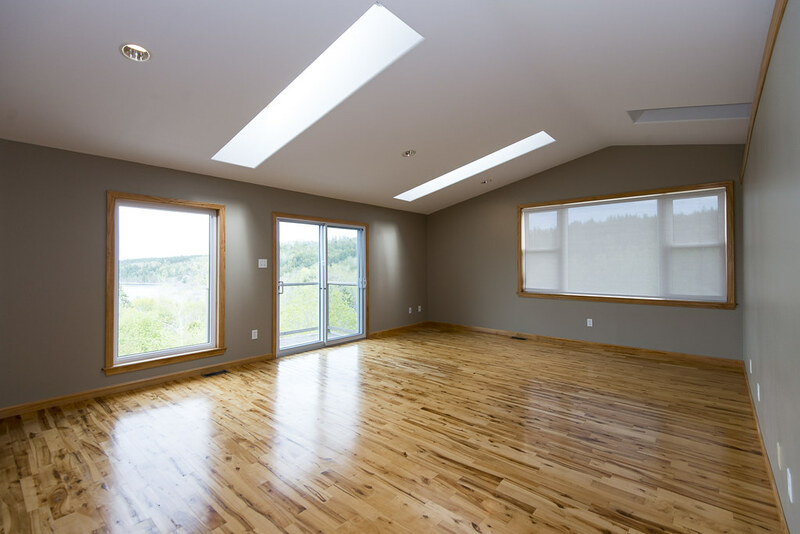 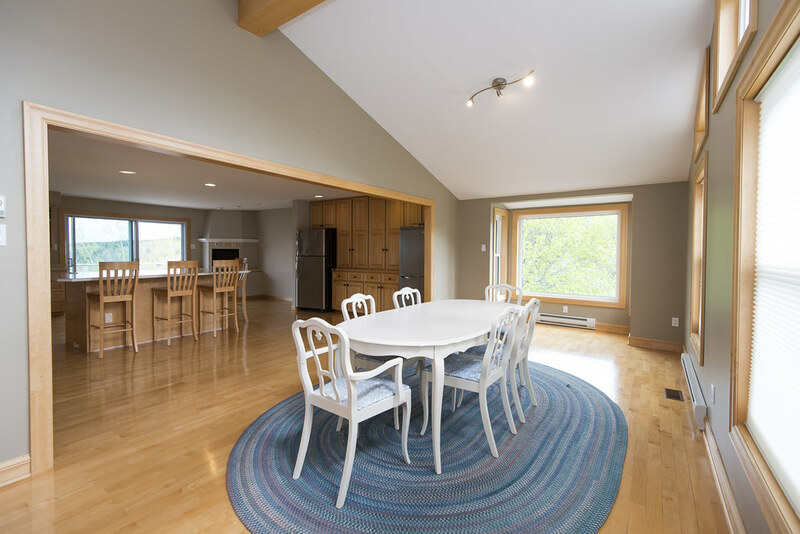 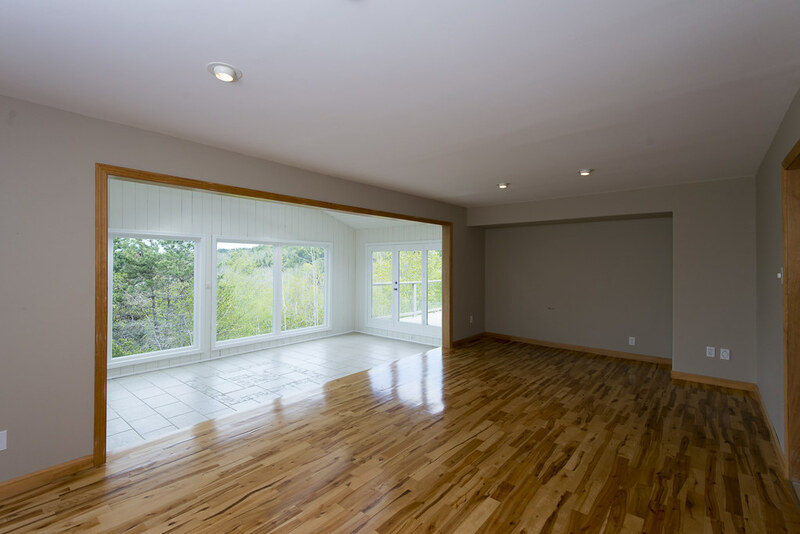 Main floor also offers an impressive livingroom with a step-down sunroom, a large foyer and a powder room. 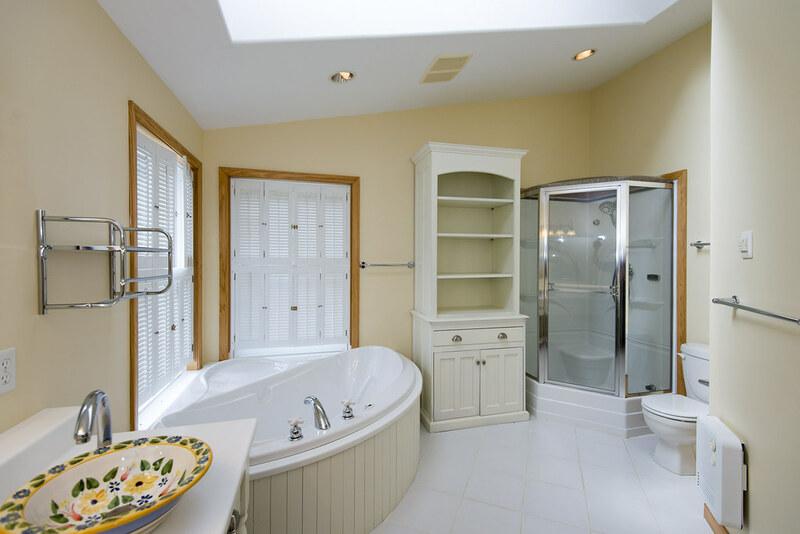 Upstairs you`ll find a large full bath and 3 bedrooms including an impressive master bedroom with ensuite and unsurpassed closet space. 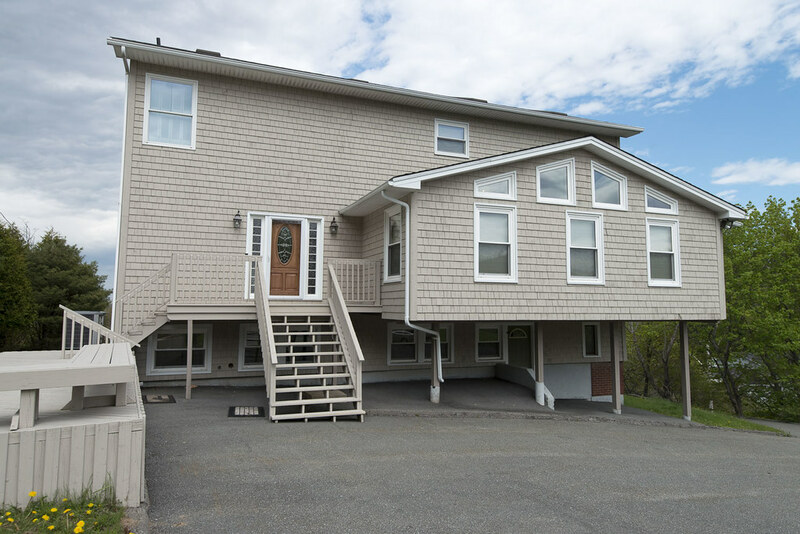 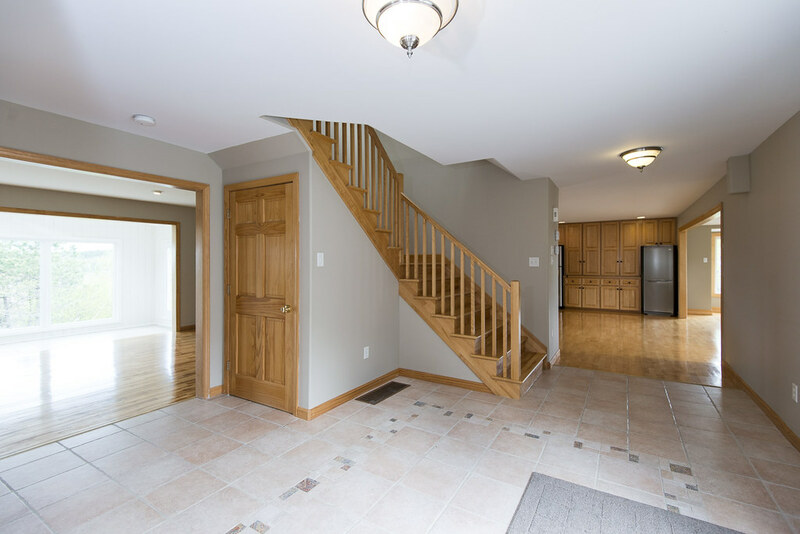 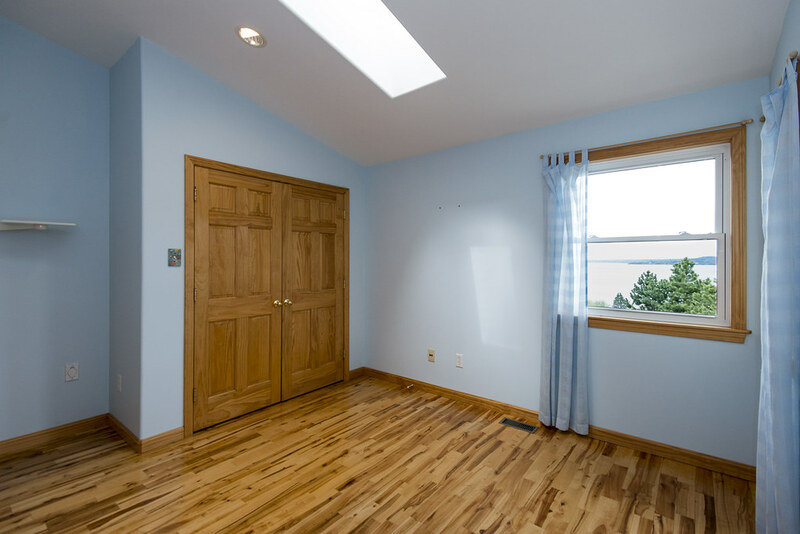 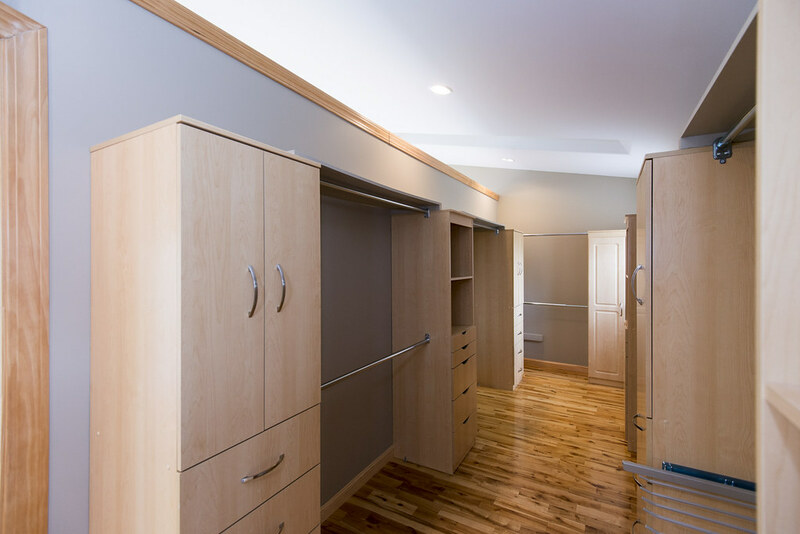 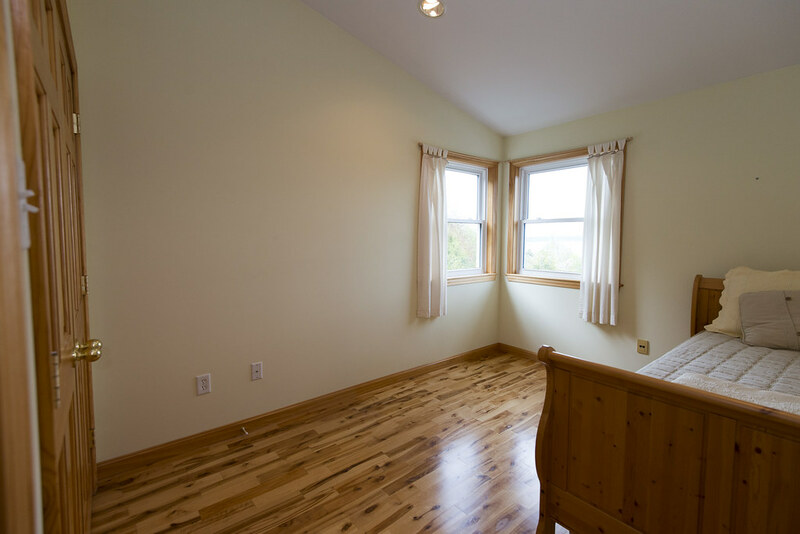 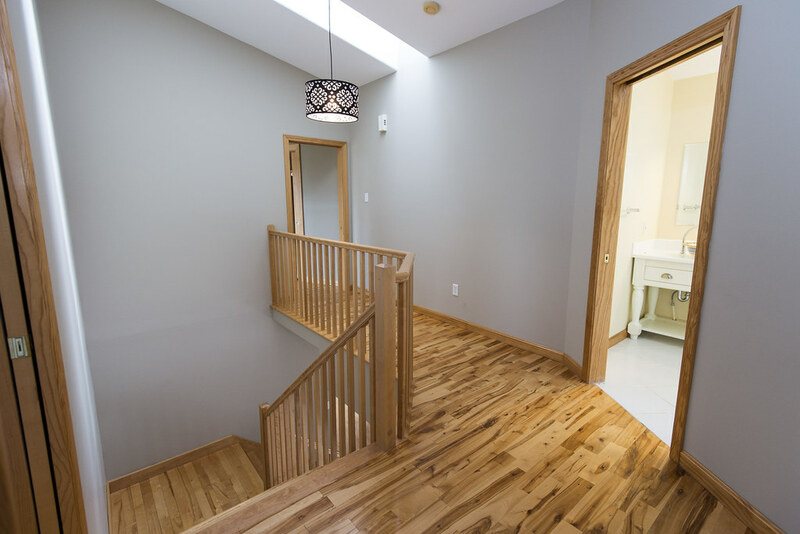 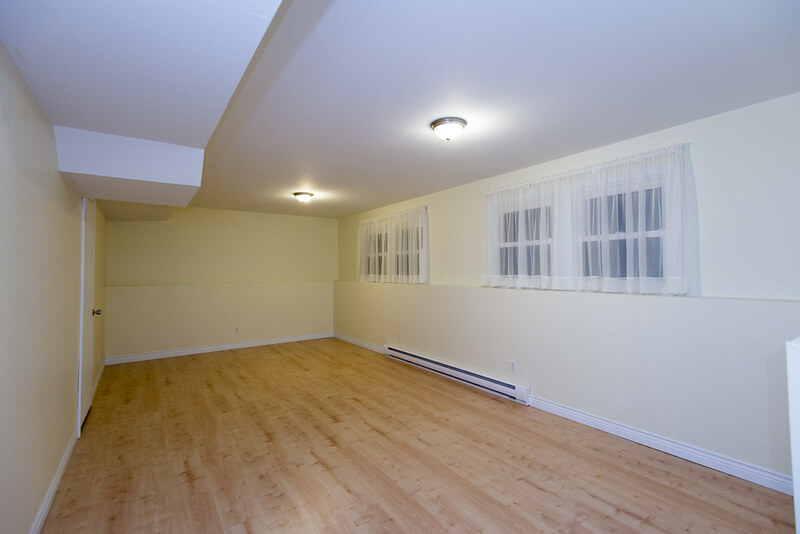 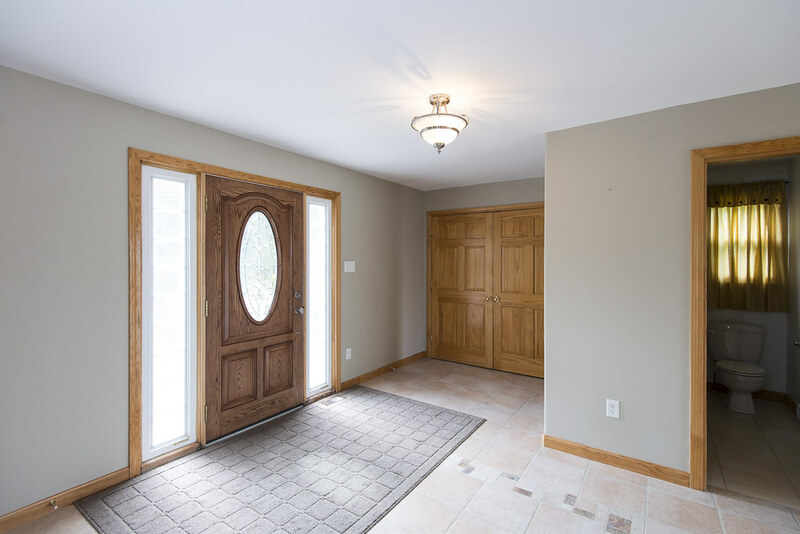 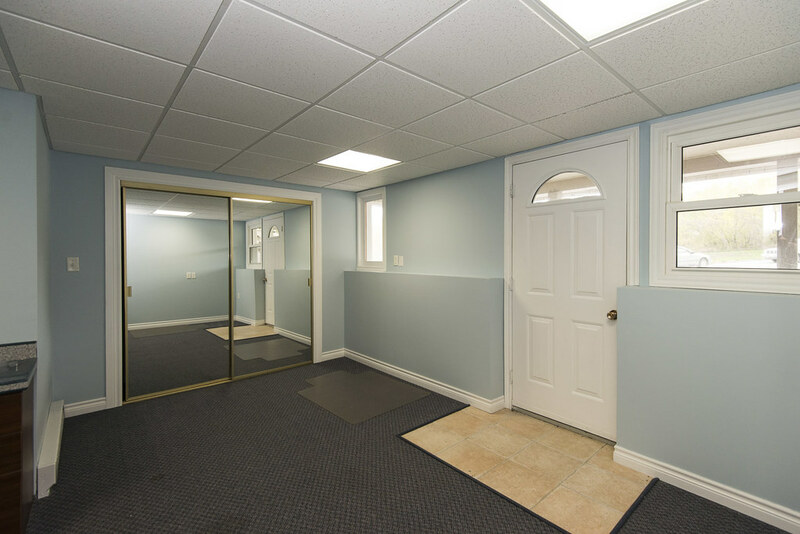 Finished basement has walk-out access to the driveway, making it ideal for a home office or even a granny suite. 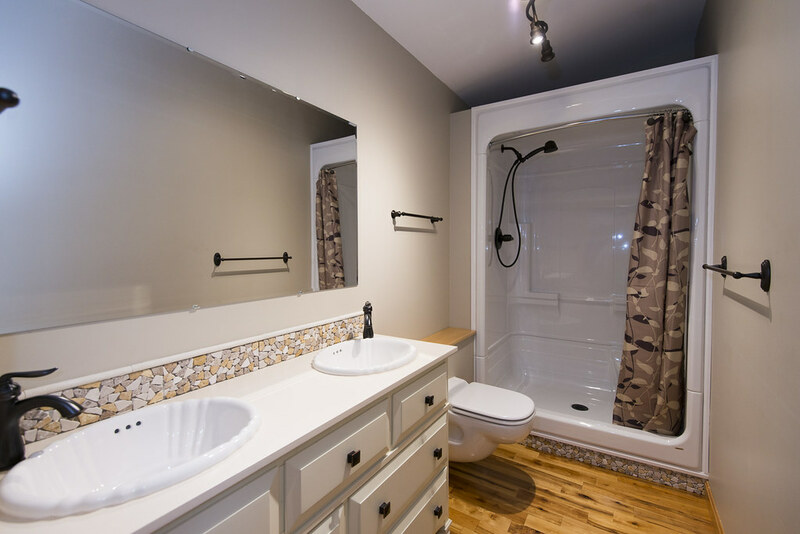 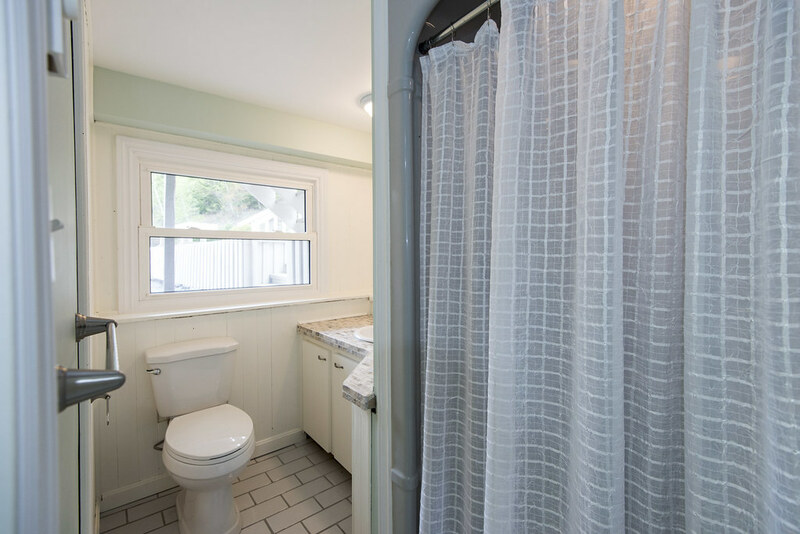 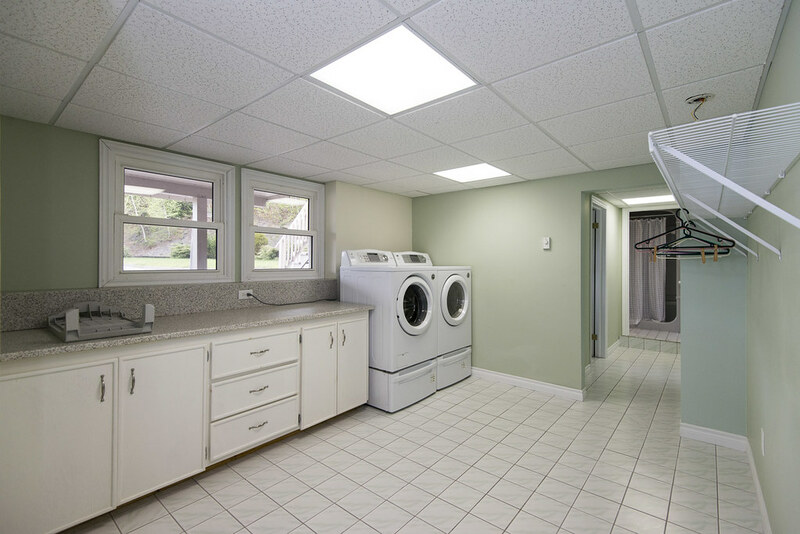 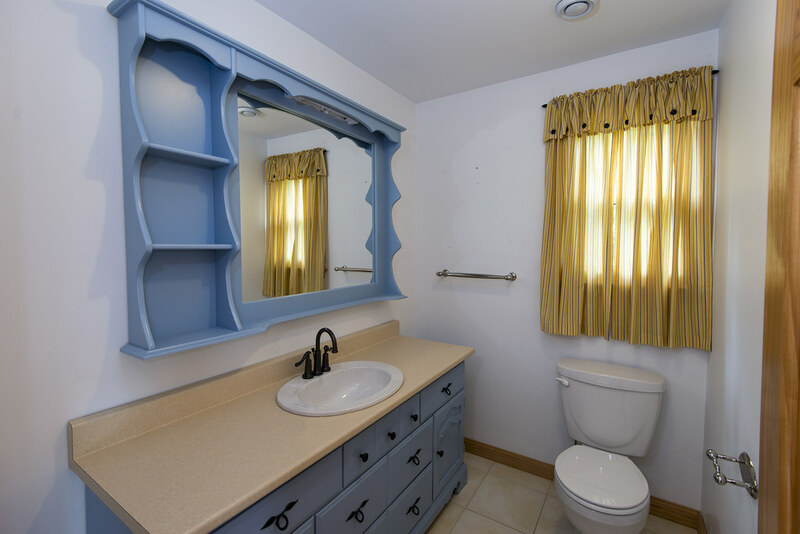 Downstairs also offers laundry and another full bath. 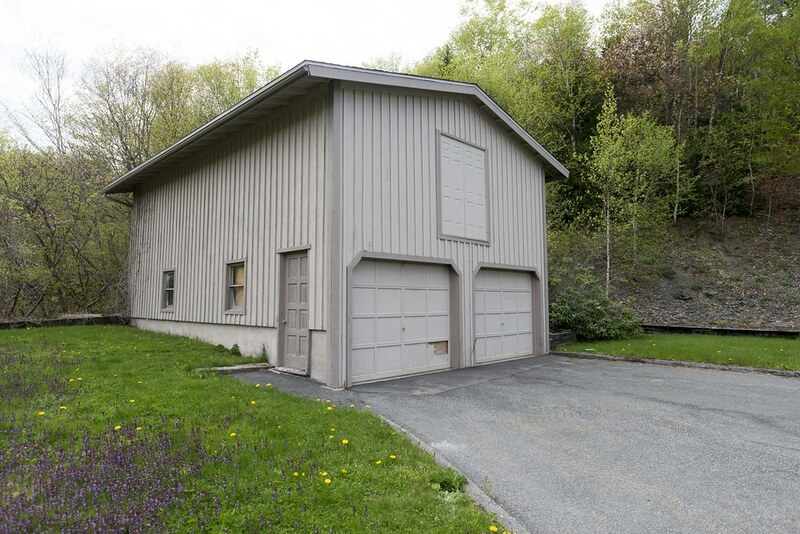 Expansive garage has room for over 4 cars, and a full loft. 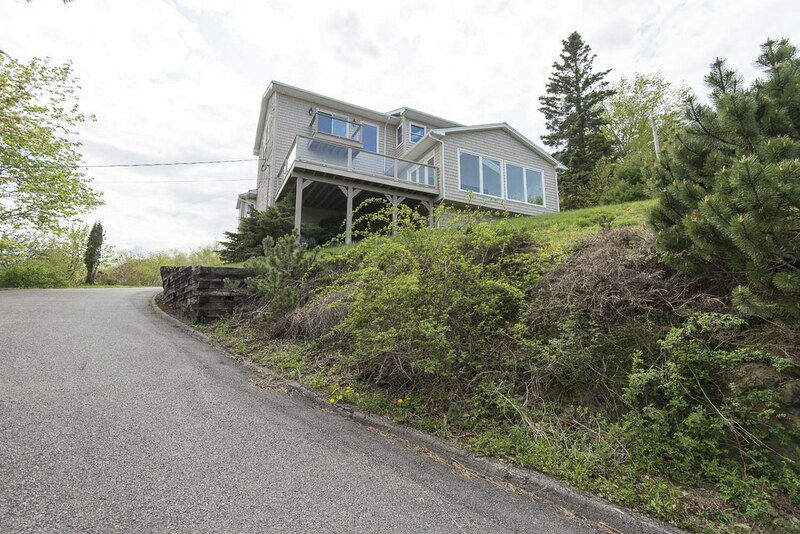 This is an impressive property that can only be fully appreciated in person.